Ordering was simple. Oakleys arrived on time. Excellent quality. Fit is almost perfect. The glasses are positioned high on my nose and the bottom inverted curve on the bottom of the lenses allow quite a bit of light from under the lenses. Other than that detail excellent experience. 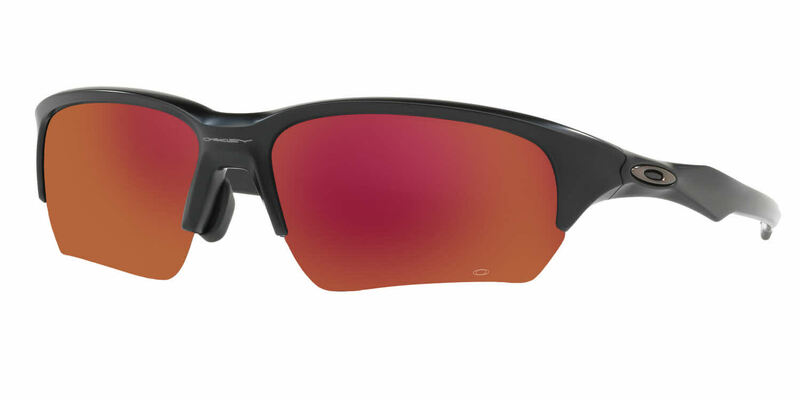 I love my new Oakley Flak Beta. They fit well for a big head(alternate fit) and small bridge. I love the lens(bronze polarized) and how everything just looks sharp thru them. The only gripe I have with them is how thick the lens are, but that's because I have a strong prescription. I'm just happy they could make them in a prescription. These were a birthday present for my husband but since he had to sign for them it kind of ruined it. But he was in love! Still is! They fit his face perfectly and the prescription was great with the tint!